EDITOR’S NOTE: To read previous coverage of this situation at SBU, click here and here. Meanwhile, in a special called meeting of SBU’s full board, Jan. 22, a majority of the trustees voted to censure and exclude one trustee from board meetings for alleged violation of trust. During the meeting, the board also affirmed its commitment to the Baptist Faith and Message 2000. 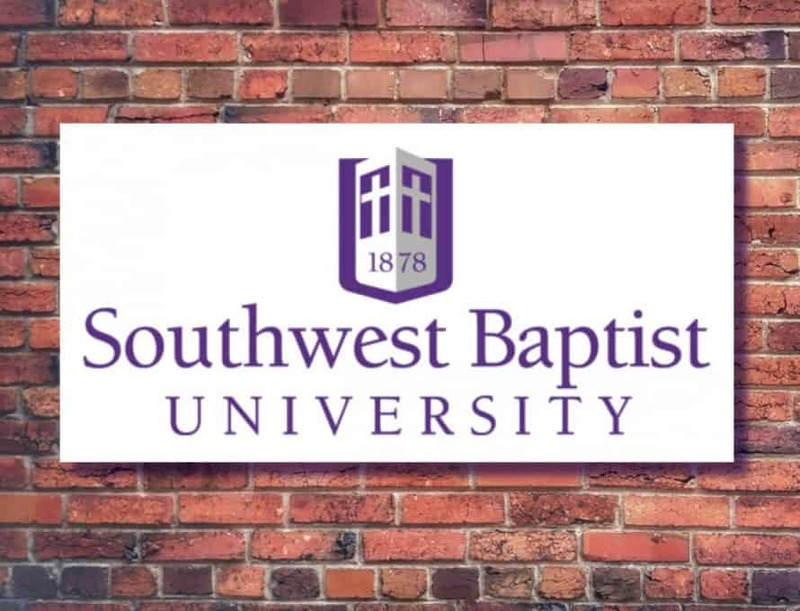 “The Educational Policies and Personnel Committee of the Southwest Baptist University Board of Trustees, nominated and elected by the Missouri Baptist Convention, made a unanimous decision to uphold the Notice of Dismissal that was given to faculty member Dr. Clint Bass on Nov. 28. The Committee heard the appeal arguments on Dec. 21. In a Jan. 18th text message, Bass told The Pathway of the Educational Policies and Personnel Committee’s decision. As Bass explained in a subsequent interview, he learned this news from a letter sent to him, Jan. 18, by SBU President Eric Turner. Enclosed in the letter was a final paycheck – a lump sum “reflecting the balance of [Bass’s] contract,” which ends this summer. Also enclosed was a letter, addressed to Turner, from Educational Policies and Personnel Committee chair Rebecca Randles, an attorney in the Kansas City area and a member of Pleasant Valley Baptist Church, Liberty. According to Bass, the committee’s “summary of evidence” was not enclosed in Turner’s letter. Bass said the committee, with help from SBU counsel, asked him if he agreed it was unethical to “spy” for the Missouri Baptist Convention. At that point, ‘I knew that the ‘hearing’ would come to nothing, Bass said. Bass said the committee also responded negatively when he declined to promise to keep the hearing proceedings secret. In response to Bass’s allegation that the committee suggested he was a “spy” for the MBC, Randles told The Pathway that the committee “received no information that the MBC as an organization engaged Dr. Bass to spy.” It was not clear whether this response denied asking Bass about spying for the MBC in any sense, or only denied asking him about being engaged by the MBC as an organization to spy. 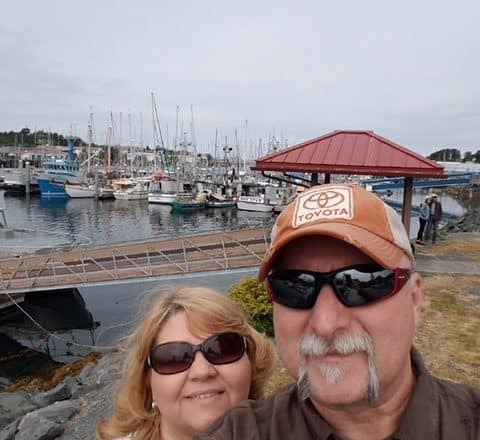 “We do not believe the MBC could possibly condone such a blatant disregard for the rights of all involved and the proper procedures for determining and handling personnel, policy and doctrinal issues,” she added. During a special called board meeting, Jan. 22, SBU trustees met in executive session, where they voted to affirm their “longstanding commitment to traditional Baptist theology, including the Baptist Faith and Message 2000,” according to a Jan. 24th SBU press release. This affirmation follows “a previous affirmation of the Baptist Faith and Message 2000 that has been made by all faculty of the Courts Redford College of Theology and Ministry,” according to the press release. Additionally, the board formally accepted commissioning of an external peer assessment committee, to be led by chairperson David Dockery, president of Trinity International University. As reported in the Jan. 8th edition of The Pathway, the committee will foster “dialogue regarding faith and learning,” including “deeper conversations and evaluations regarding orthodoxy” within the university. The peer assessment committee had previously been approved by the trustee board’s Executive Committee. After their Jan. 22 meeting, SBU’s trustee board also announced its decision to censure and exclude one trustee. The censured and excluded trustee is Kyle Lee, who serves as an elder alongside Clint Bass at Southern Hills Baptist Church, Bolivar. Lee was elected to serve as a trustee during the 2018 MBC annual meeting. His current term expires in 2023, and he is eligible for re-election. “The Board of Trustees of Southwest Baptist University stands firm in Biblically based truth and grace. In keeping with these immutable values, the Board took the difficult step of censuring and excluding one of our trustees during a special board meeting on Jan. 22. The Board acted as part of our ongoing obligation to hold our members accountable to act in the best interest of the University and Missouri Baptists. “Serving on the Board of Trustees is a serious responsibility, and trustees cannot have divided loyalties. The SBU Board of Trustees Conflict of Interest Policy states, ‘Any member who has a conflict of interest, actual or perceived, shall be disqualified from service as a trustee.’ We felt our trust had been violated by the board member’s actions.